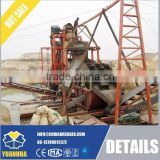 first elavated to the top of the bucket tower and then discharged from the mud flowing gutter. granularity).Heavy ores fall down to the automatic wash-dressing machine through the sieve meshes. 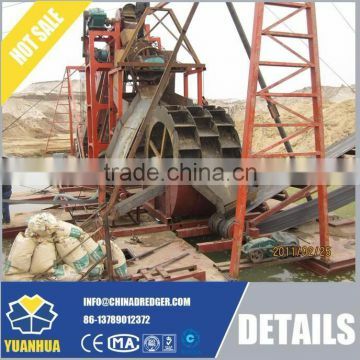 rity heavy mineral metal--gold dust , tungsten , tin , red iron , brown iron , manganese , titanium , etc. 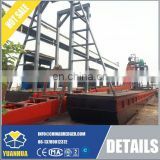 equipped with anchoring poles and trolley devices. 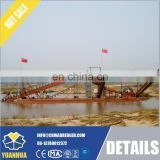 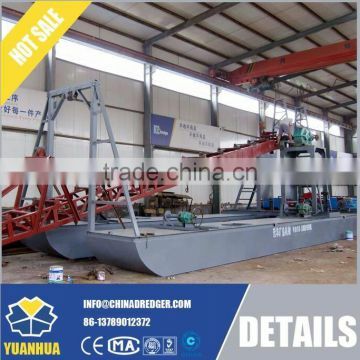 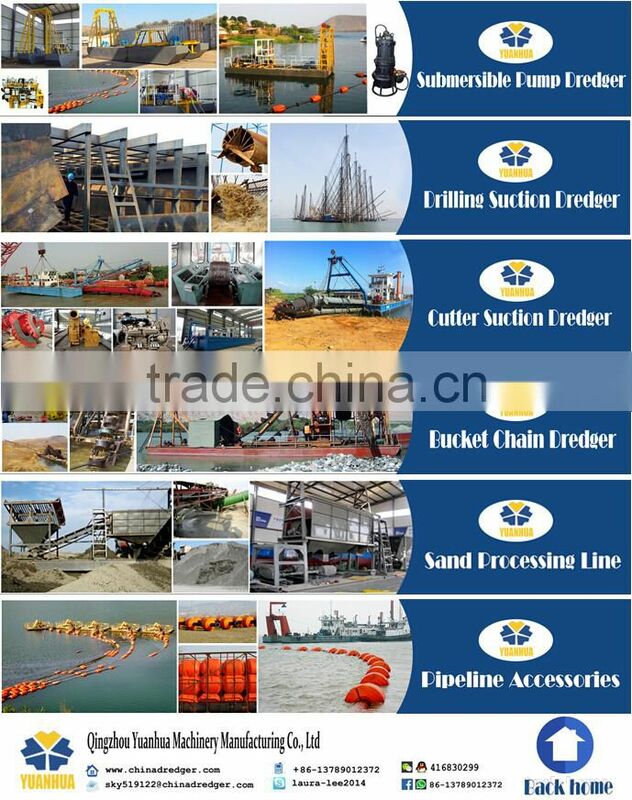 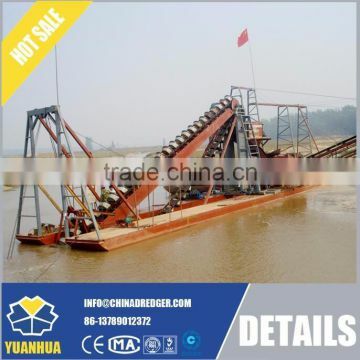 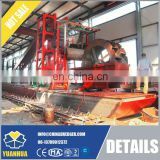 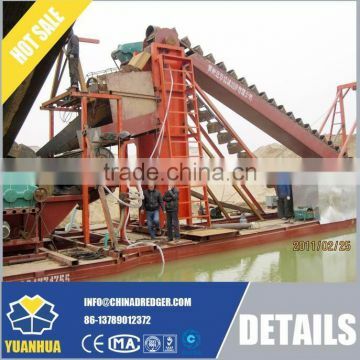 Widely used in dredging , conveying and discharging of mud or sand. 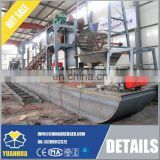 It cna produce certain amount of vacuum by the centrifugal pump.